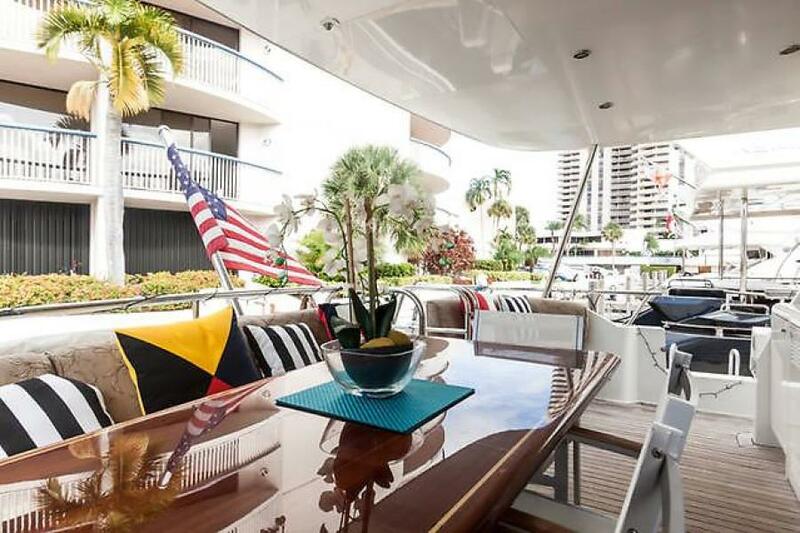 EQUINOX II, 78' Cheoy Lee Sport MY offers a spacious five stateroom layout to include three staterooms amidship plus two forward. 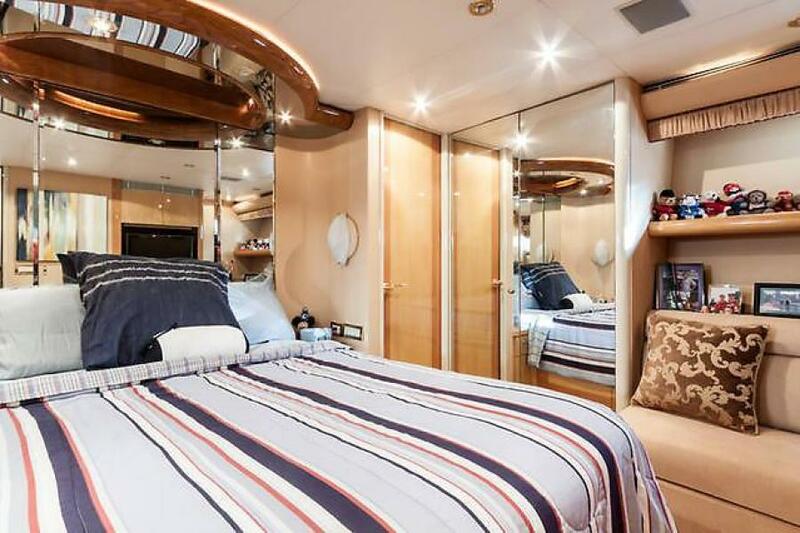 As the vessel was designed to operate with minimal crew, with the fifth stateroom being either a captains cabin or additional guest.The current owner has spent over 150k in upgrades in the last year highlighted by new interior soft goods giving her a more modern and contemporary feel. The interior woodwork throughout is maple and anigre complimented by the large salon window allowing for a light and airy room. 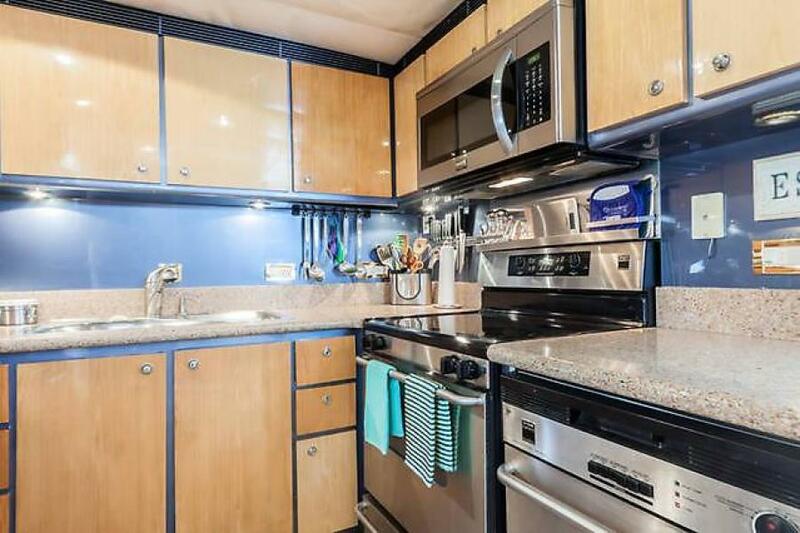 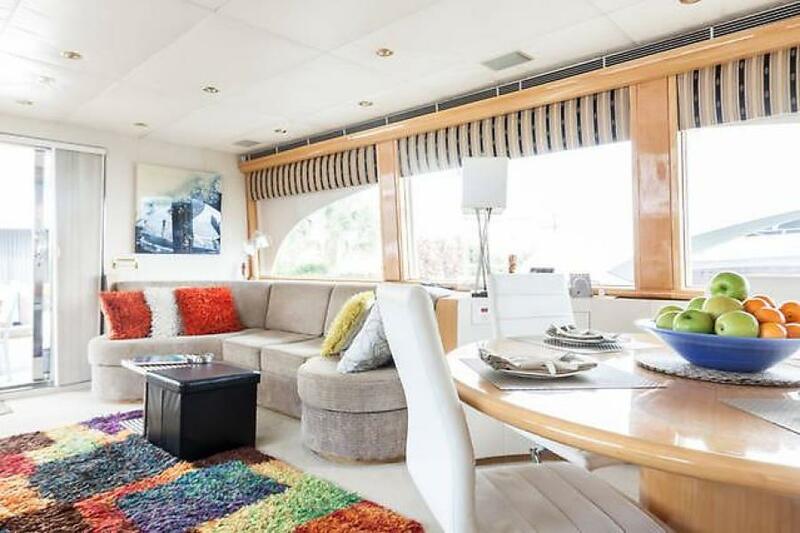 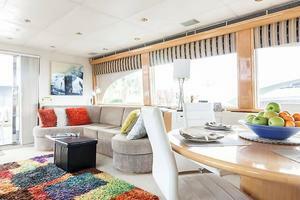 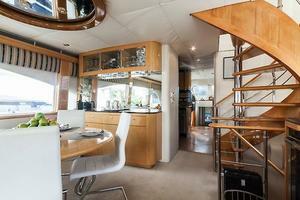 The main deck features aday head,full size galley, formal and informal dining,areas and lower helm station. 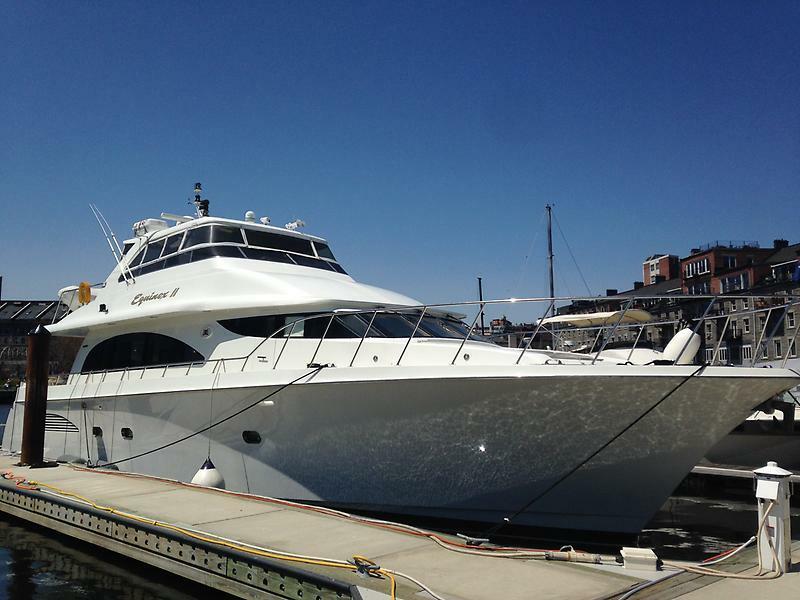 United Yacht Sales New Jersey would love to guide you through a personal showing of this 78' Cheoy Lee Sedan Bridge 1999. 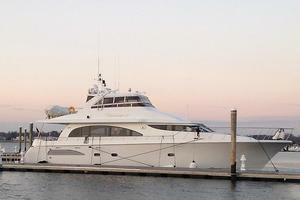 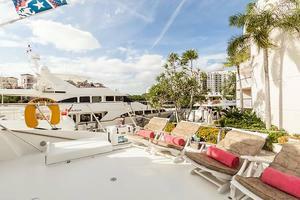 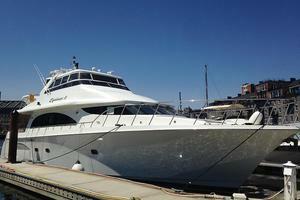 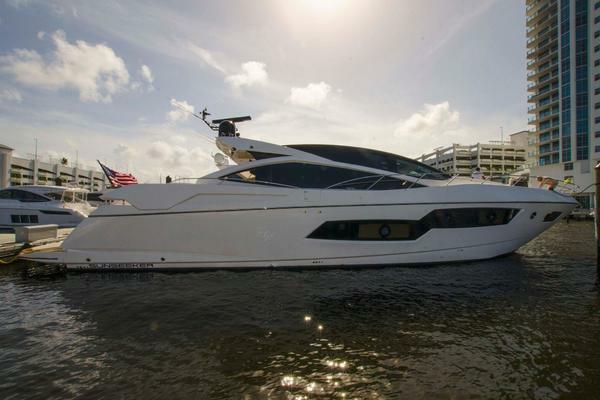 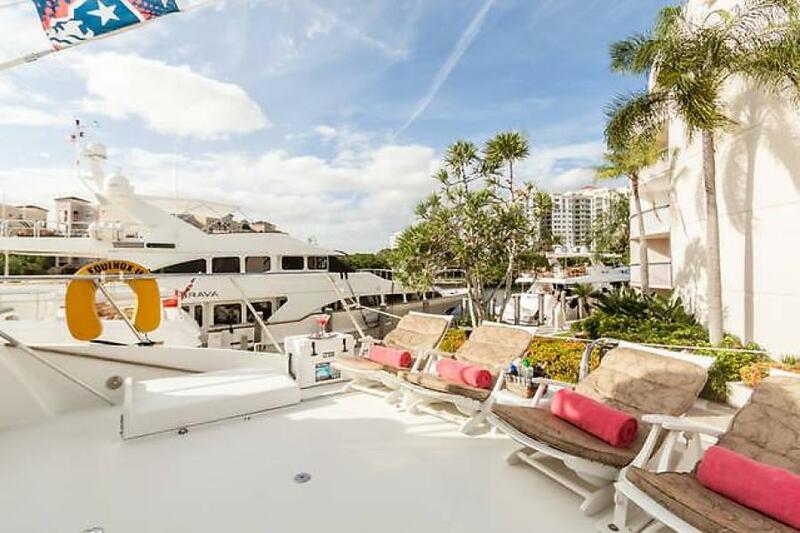 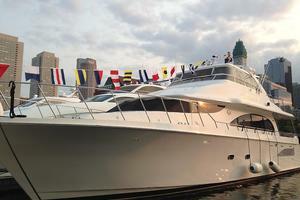 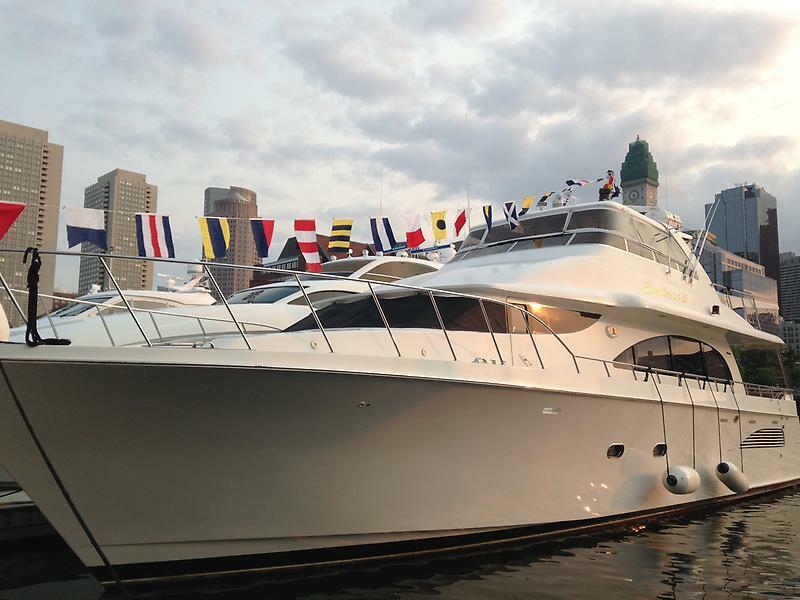 This yacht for sale is located in Ft. Lauderdale, Florida and priced at $1,050,000. For a showing please contact us by filling out the form on this page and we will get back to you shortly! 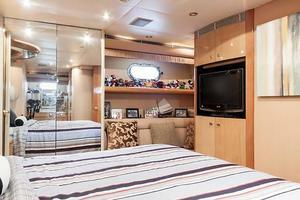 EQUINOX II features a spacious five stateroom layout to include three staterooms amidship plus two forward. 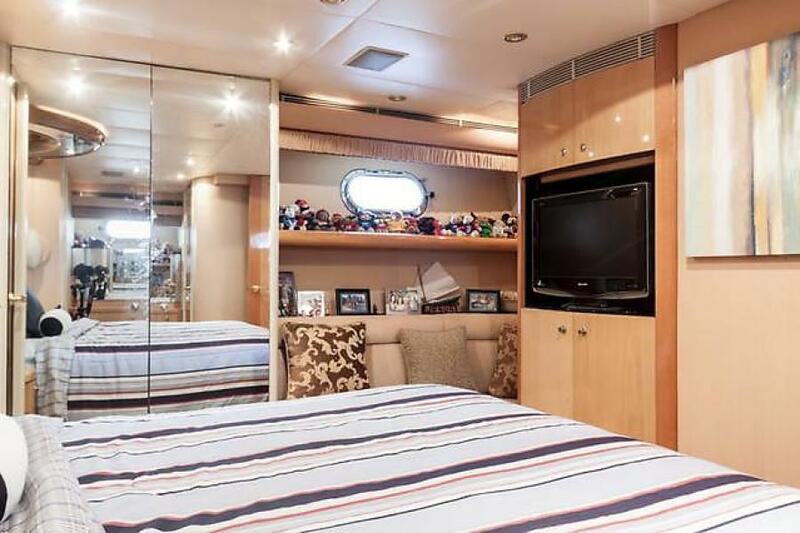 This vessel was designed to operate with minimal crew but does provide the fifth stateroom to be either a captain's cabin or accommodations for additional guests. 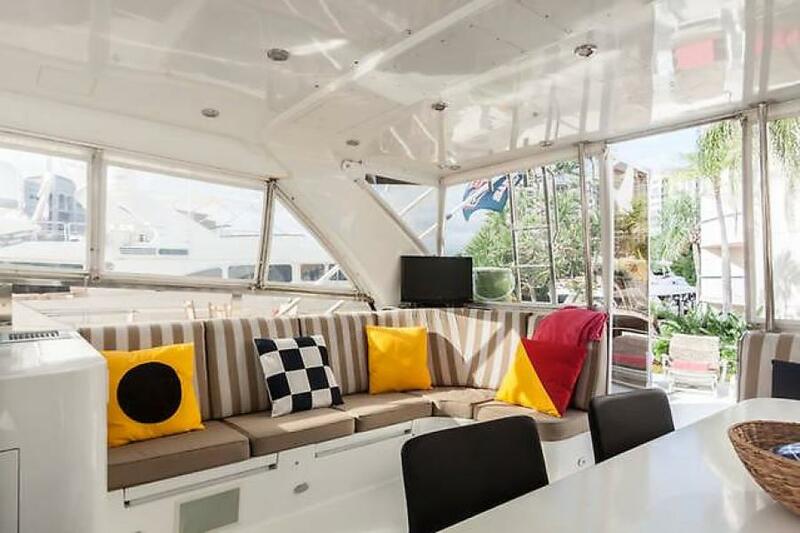 The woodwork throughout the vessel is a maple and anigre complimented by the large salon windows which allows for ample light. 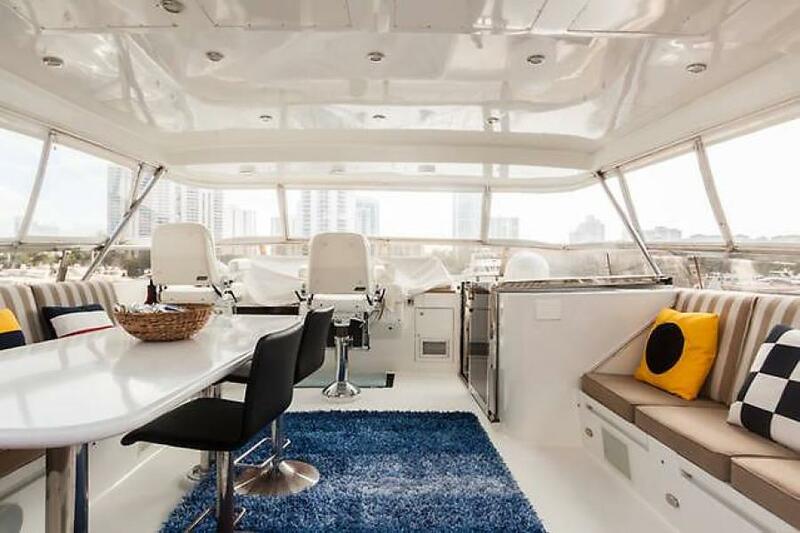 On the main deck there is a powder room, large full size galley, formal and informal dining areas, large salon, and lower helm station. 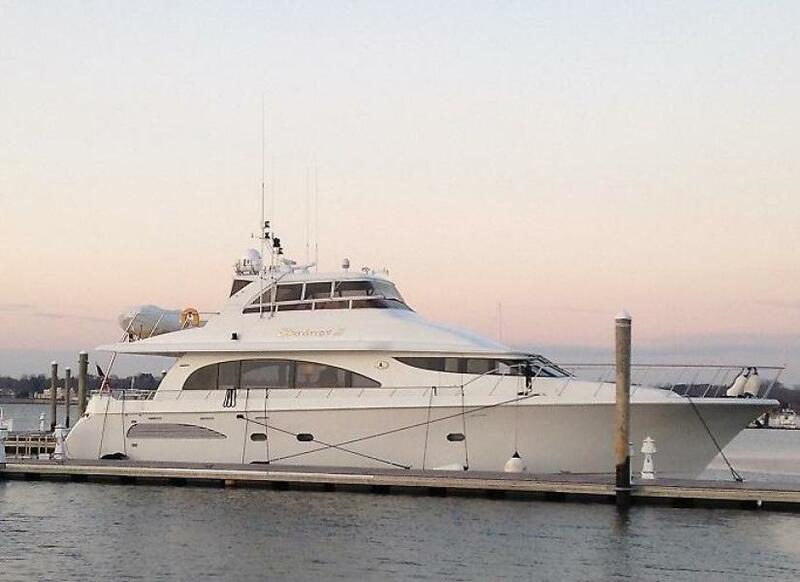 Powered by twin caterpillar 3412’s w/engine top end, cutlass bearings and all new running gear makes her in turn key condition.